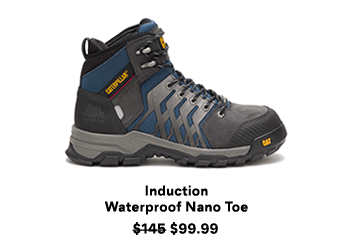 This is the name that will be associated with your Catfootwear.com account. 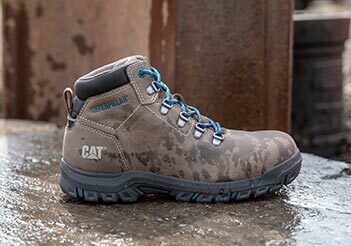 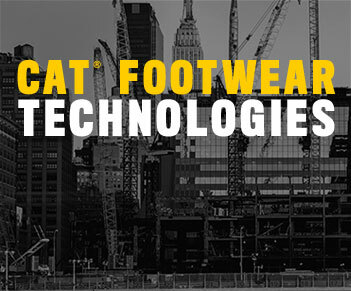 You will use your email address to login to Catfootwear.com. 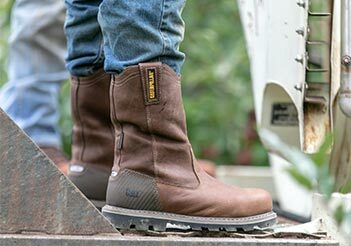 We ask you to enter it twice to ensure accuracy.